Like in previous years, different walks are being organised by D.O. 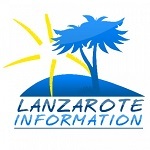 Lanzarote, the Wine Regulatory Council, and Senderismo Lanzarote to explore and enjoy the island’s landscape, visit different wineries and sample their wines. These popular walks are very relaxed and low in difficulty, so you don’t need to be particularly fit or an experienced hiker to participate and the route tends to be circular. 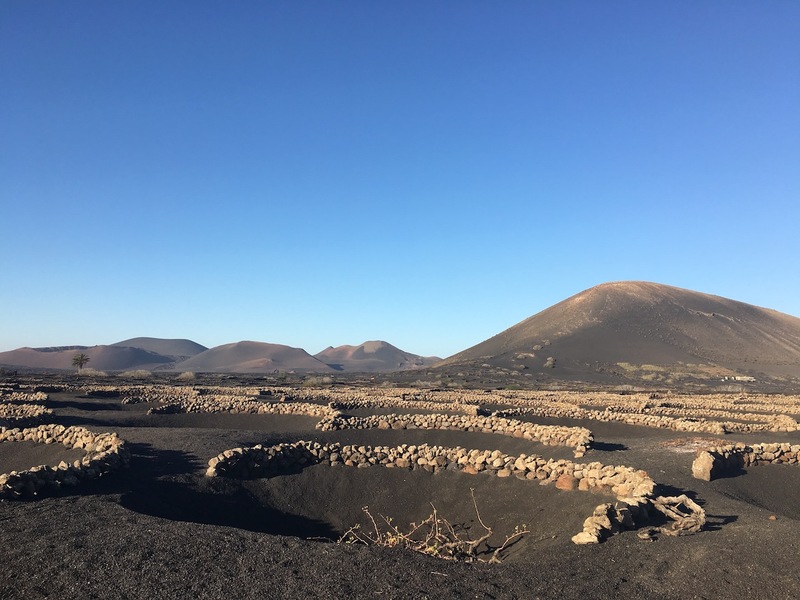 The first walk is on Saturday the 3rd of March, departing from Bodegas Rubicón, which is located in the hart of La Geria, Lanzarote’s wine region, at 16h. The next Wine Walk will take place on the 8th of April at 9pm, starting from the Ermita de los Dolores (Mancha Blanca) and visiting Bodegas Guiguan, located on the spectacular volcanic caldera of the same name. We will continue to update this page with details of the other walks throughout the year, as they are released. Places are limited and the price is still €12 per person, per walk, maintaining last year’s tickets cost. They are already available to purchase from the Wine Regulatory Council’s Headquarters on Calle Arrecife, number 9 in San Bartolomé, Monday to Friday from 8:30 to 15:00. For more information, please contact them by email to info@dolanzarote.com or phone +34 928 521 048. A sophisticated luxury self catering villa, recently restyled and extended. this holiday home is perfect for a lovely special holiday; big on space, light, modernist style and comfort.